Ah, fall. The return of all things pumpkin-spiced, cooler weather and the new school year (which this mom is thrilled about). 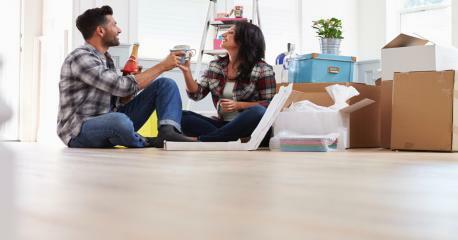 It’s also an opportune time to buy a home and possibly snag a great deal in the process. Buyer demand begins to wane this time of the year, which means motivated home sellers are more likely to play ball with you in negotiations. If you didn’t find the right home during the busy summer season, or if you’re just starting the process as a first-time homebuyer, here are four reasons why buying a home after school is back in session might be the best move you’ll make this year. Once school starts, there are fewer buyers to compete with on your offer. 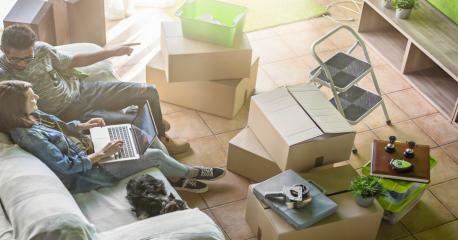 Most families prefer to move before their darlings head back to school. Also, cooler weather drives down demand. In fact, from now until February, buyers have more leverage than during the rest of the year because there’s still a large amount of inventory relative to the time of year, says Jonathan Smoke, Realtor.com’s chief economist. In 2015, sales of existing single-family homes nationwide declined 3.7% from 4.86 million in July to 4.68 million in October, according to the National Association of Realtors. Granted, if you live in a market with a tight inventory and brisk sales (such as San Francisco and Seattle), you still might face stiff competition. But in markets like Indianapolis or St. Louis, you’ll see a lot less gladiator-style jostling and more chances to negotiate with sellers when you buy a home. If homes listed during the busy summer months didn’t sell, chances are that they were overpriced. That means homebuyers will see prices fall more in line with market value, says Mark Goldman, a real estate instructor at San Diego State University and a loan officer with C2 Financial Corp.
For example, in 2015, the U.S. median sale price dropped 5.5% from $233,400 in July to $220,600 in October, according to NAR. Working with a real estate agent who can assess asking prices can help you avoid overpaying, Goldman says. If you want to buy a home that’s priced higher than what your agent estimates to be appropriate, submit an offer that’s in line with market value and with comparable sales data attached to back it up. Another issue that works against sellers (but favors buyers) is the length of time a home has been on the market. 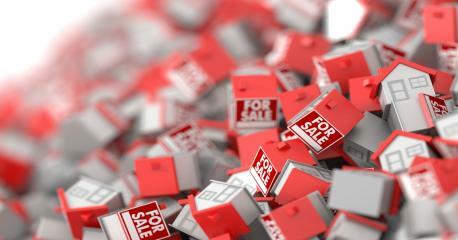 The longer a home sits unsold, the more bargaining power a buyer has, Smoke says. Also, inventory tends to increase from summer to fall because homes aren’t selling as quickly. Active listings on Realtor.com remained for a median of 65 days in May and June. But in August, that number was projected to increase to 72 days. That shouldn’t dissuade potential buyers from considering a home, Smoke says. “If the home and location seem to fit, don’t cross it off your list just because of the time of the year or the time on market,” Smoke says. “There will always be sellers who need to put their home on the market.” Also, the services related to buying — moving, buying furniture, signing up for cable — tend to be discounted toward the end of the year and during winter, Smoke notes. Deborah Kearns is a staff writer at NerdWallet, a personal finance website. 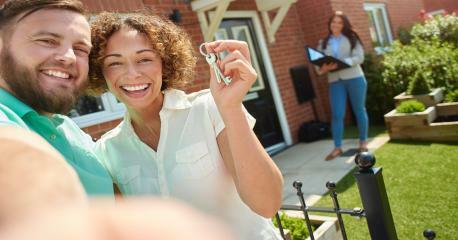 The article 4 Reasons to Buy a Home After School Starts originally appeared on NerdWallet. 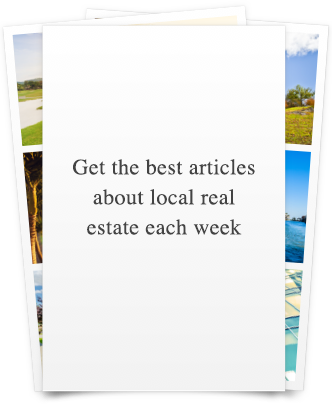 Which Property is the Best Fit for You?